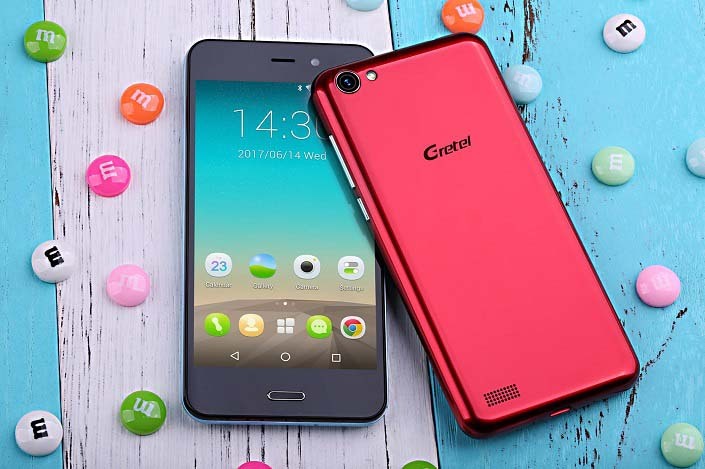 Gretel is quickly gaining global recognition with their recent release a good number of feature packed and affordable Android phones. 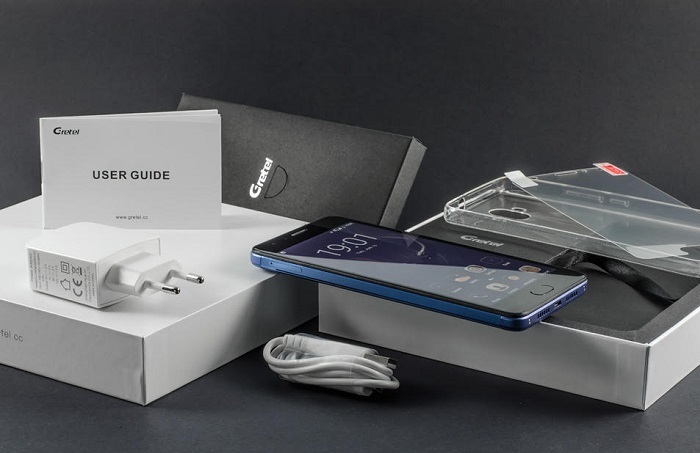 Gretel A7 is an extremely low-cost and compact Android phone, the device entered the market in an incredibly competitive price segment but on the contrary, there’s really nothing ‘cheap’ about it. The A7 poses some great features like the Corning Gorilla Glass tough screen, JDS display & In-cell touch technology, shinning notification LED, Samsung camera sensor and so on, which these things make Gretel A7 an even more attractive option. For a low price tag of just $50, you get a handset that runs Android 7.0 Nougat straight out of the box as well as dual rear camera features you’ve come to expect. This phone has respectable fashion colors: red, blue, black and gold, choose your style to enjoy a colorful life. The Gretel GT6000 will let you enjoy a fun life with a massive 6000mAh battery, it has a battery life of more than 11 hours for video-playback which is quite fantastic for its price. In addition, this phone has dual cameras and all-metal design at the back. 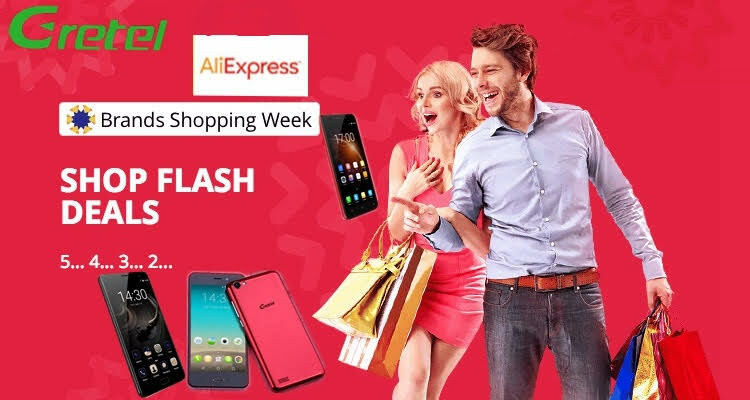 Now only priced at $90 on AliExpress branding promo week! Both the A6 and A9 phones are incredibly similar when it comes to main specs and design. 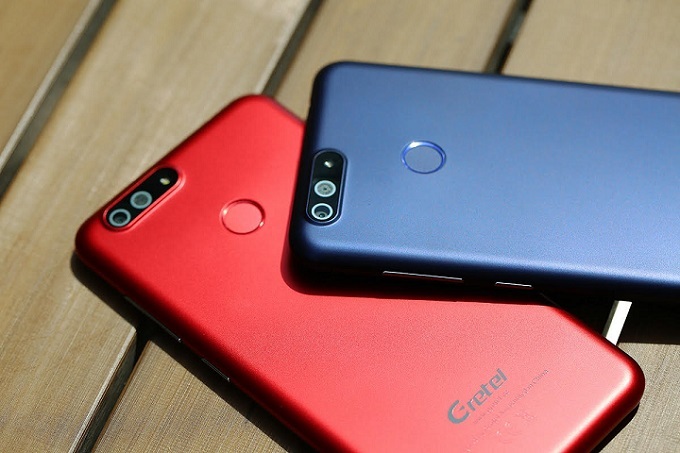 Well, it’s no surprise to see the Gretel A6 has 5.5 inch screen and back fingerprint sensor while Gretel A9 has a 5.0 inch screen and front fingerprint sensor. Under $70 you can’t really do much better. As Gretel tends to offer different budget handsets for different needs from the most consumers. Be sure to find the best choice from the above list! 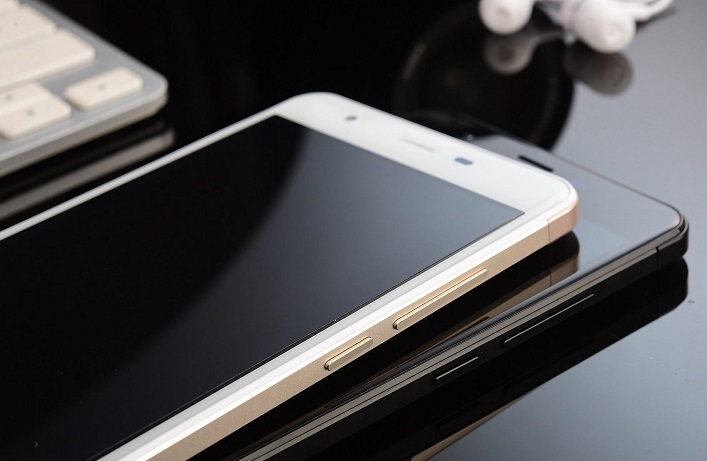 Video: Oukitel K4000 Withstands Severe Hammer Hits. 10 New Android Phones Of The Week- The Focus Is Now On Mid-Rangers.